We’ve spent a lot of time in our past work lives working closely with managed services organizations. These could be hosting companies, data centers, cloud providers, consultants, or managed service providers (MSPs) offering a variety of services. One common task is accessing customer servers to provide their services. In speaking with many of these folks, they have shared root accounts or created separate accounts with full privileges, but in both cases there is the tricky issue of conflicts. One group could make changes or adjustments that would affect the other and vice versa. Shared managed environments make for muddy responsibility and ownership. Customers of MSPs should be equally concerned that they ensure clear accountability of access. It’s not too much to ask that all activity be tracked, including every login. That data should be available to those customers at all times. While they may not access it often, the fact that it is there will drive better results and accountability. For MSPs, Directory-as-a-Service is an easy solution to embed because it provides access, tracks logins, and monitors admin activity. MSPs can allocate credentials to their customers and their employees through the JumpCloud® console, ensuring that there are no shared accounts. Both customer and MSP logins can track location, time of day, and specific servers. For even tighter access, one group or the other could be allocated access for a certain duration, thereby ensuring that only one group has access at all times. MSPs that want increased security can activate JumpCloud’s multi-factor authentication. 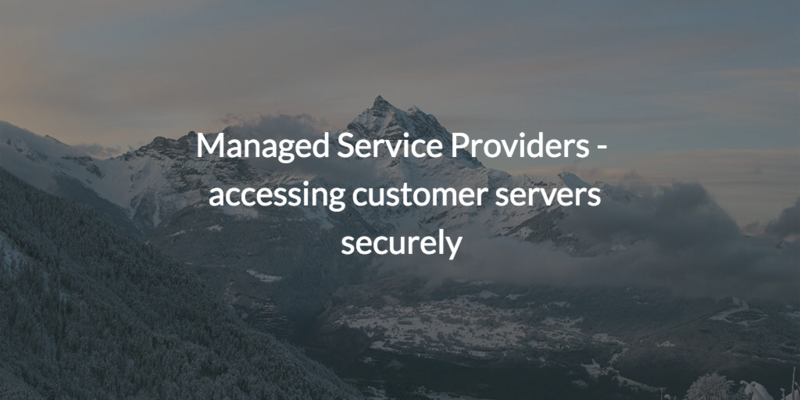 Controlling access to servers in a managed services environment is critical. The transparency is a critical component of the MSP’s ethical contract with its customer. 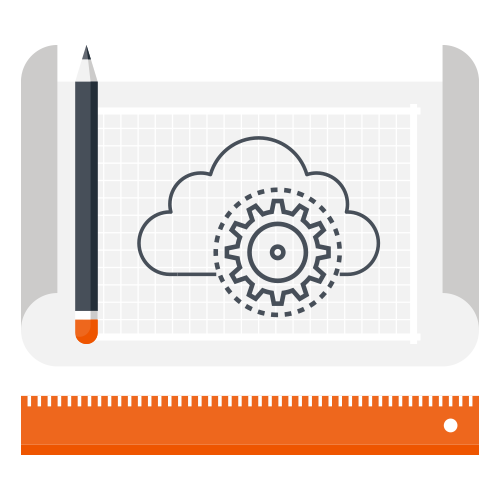 MSPs should try embedding JumpCloud’s cloud-based directory service into their toolkit to create a trusted, secure means of access. 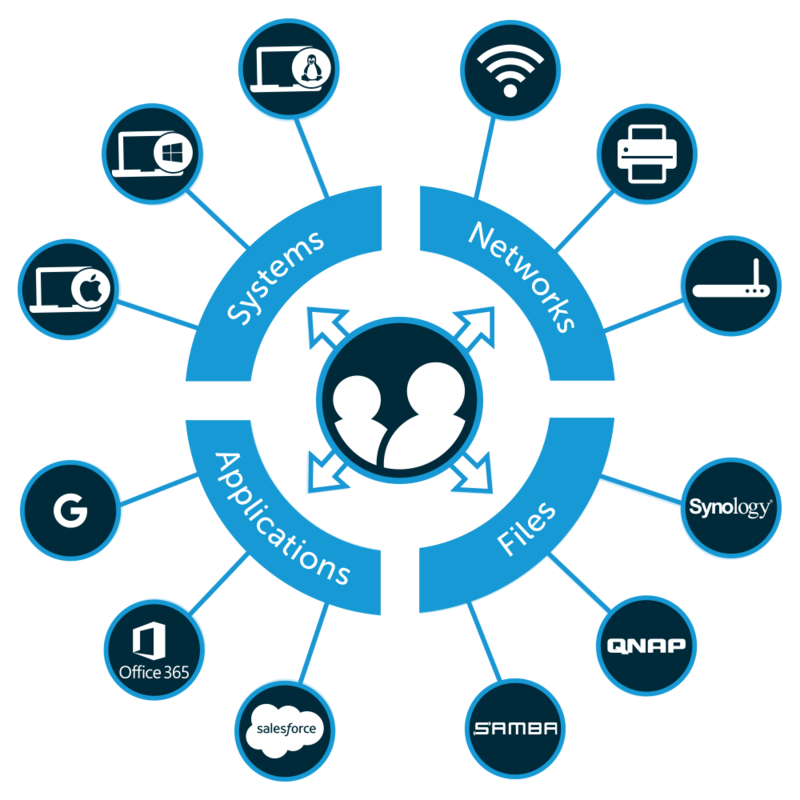 Ready to try a cloud-based reimagination of Active Directory fine-tuned for MSPs? Join over 500 IT service Providers in JumpCloud’s Partner Program, and gain access to exclusive features like the Multi-Tenant Portal. Once you apply to be a JumpCoud Partner, our Partner Support team will follow up with details.